Dropping 2017!! 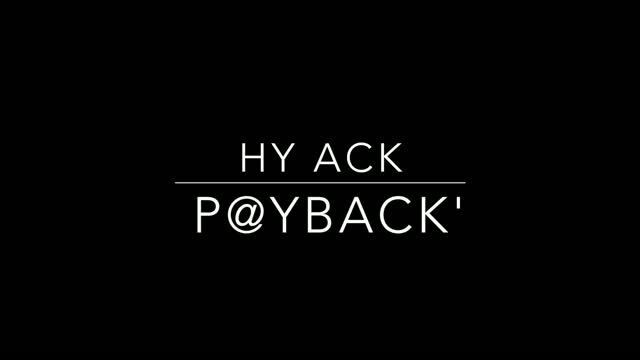 Miami Rapper Hy Ack Debut Tape!!! Follow @hyack305ive @donnandking For More New Music!!! HySmokem Ep Available Now on All Major Digital Stores!! !